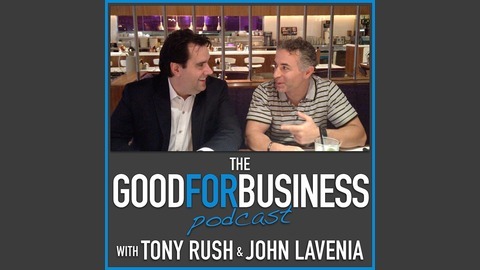 The Good for Business podcast with John Lavenia and Tony Rush… This is the place to get ideas and tips to increase your sales, boost your business and create a more productive and prosperous life. 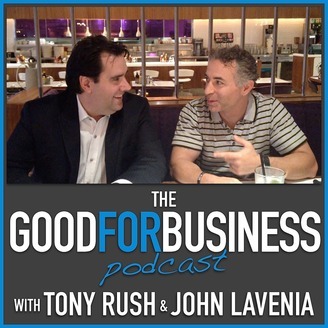 In each episode you’ll find insights gained from decades of experience that have produced millions in sales and reached thousands of entrepreneurs worldwide. Brought to you by Business Labs Pro.